Shipping Dimensions: 35x44x88, Weight: 690 lbs. 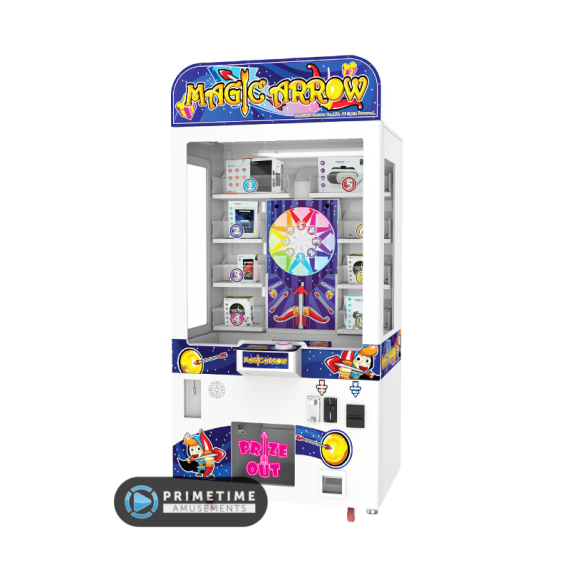 Magic Arrow by Sega Amusements is an instant prize redemption game that tests the player’s accuracy as they take aim for great prizes. Magic Arrow is easy to understand, allowing players to intuitively play without assistance. 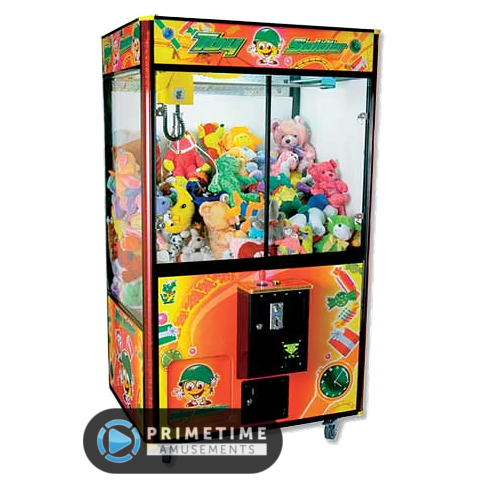 Inside of the game is a spinning wheel with eight different arrow shaped areas that vary in color across the spectrum. Below is a red & white arrow that is ‘notched’ in a bow. 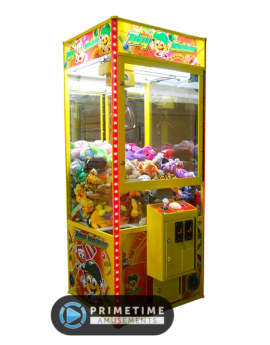 Insert your credit then push the button to fire. If your timing is right, and the arrow below perfectly lines up with the colored arrow cut-out, you win! 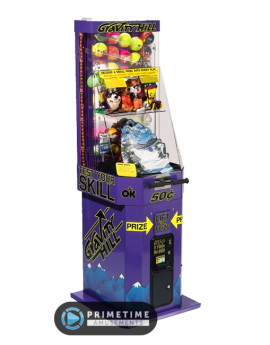 Winning products are pushed to the Prize Bin below. 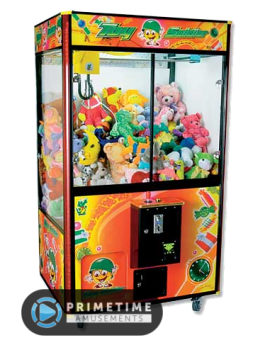 With this style of “one more time” gameplay, Magic Arrow is a fantastic choice for any existing arcade location, including bars, shopping malls, grocery stores and service stations. 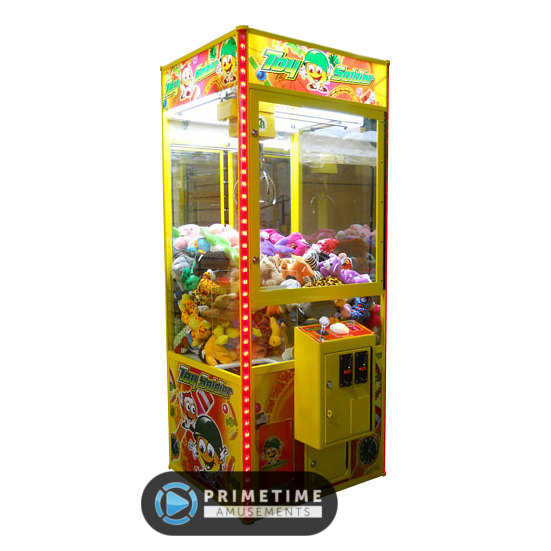 Operators can install a wide variety of prizes, from popular electronics to other packaged items like fidget spinners or whatever the next big fad will be. 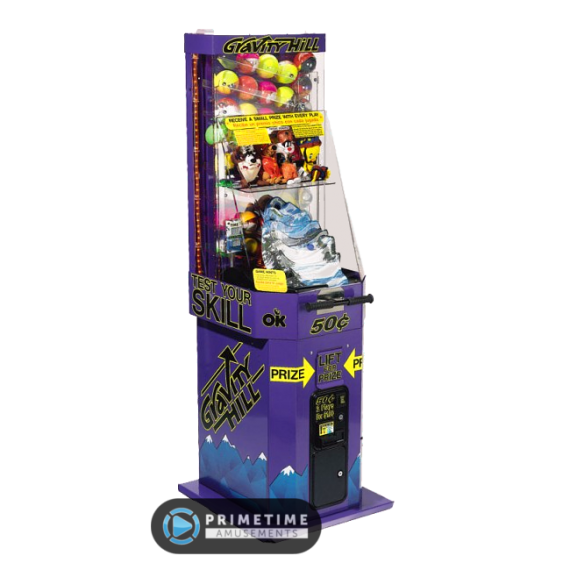 – Intuitive play – just one button to control the arrow! Check back soon for a video of the Magic Arrow in action!